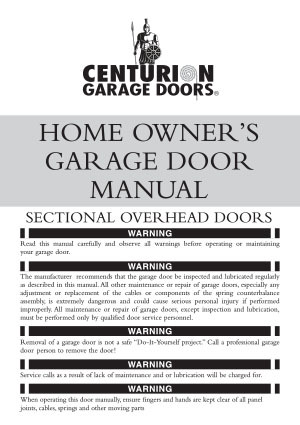 Are you looking to find out more about your existing Centurion Garage Door? 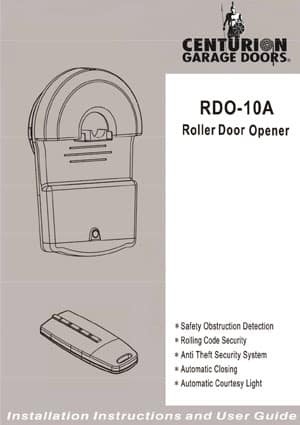 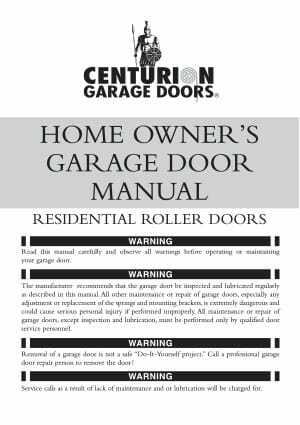 Our User Guides provide extensive information on the recommended care, maintenance and operation of your garage door as well as the terms and conditions regarding your door’s warranty. View or download the User Guide specific to your Centurion product below to find out more. 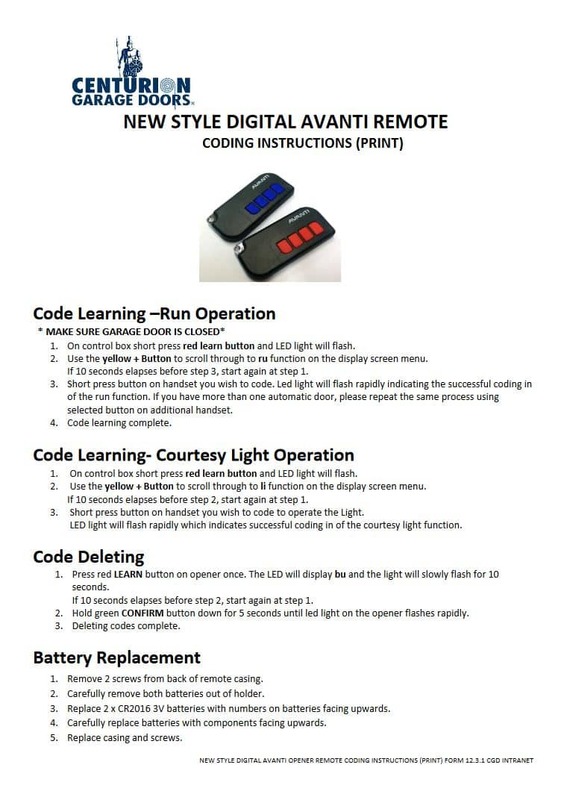 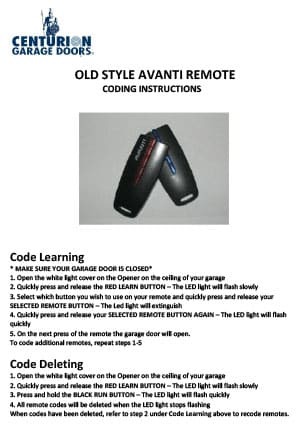 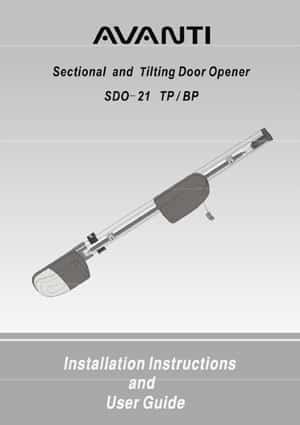 In this section, you will find owners manuals and coding instructions for our garage openers and remotes. 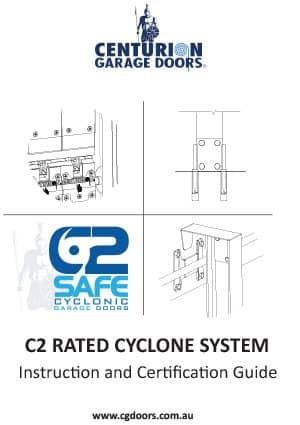 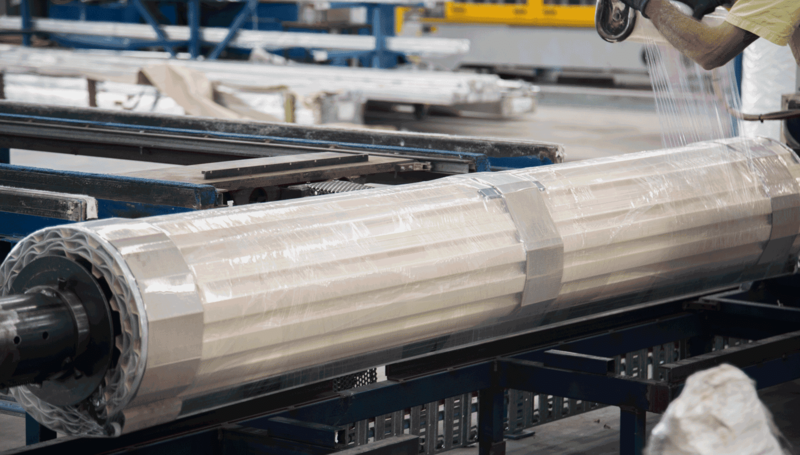 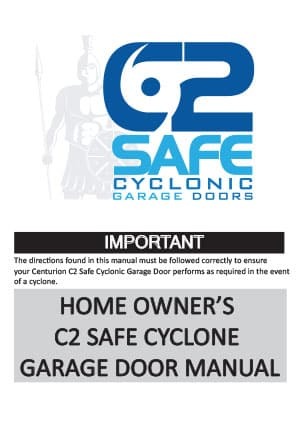 In this section, you will find owners manuals for garage doors, as well as details and safety certifications for our cyclone protection.